Working in the sport & fitness industries for nearly 20 years, Patrick is a fully qualified Triathlon/Swim/Cycling/Mountain Biking/Running/ Fitness & Strength coach and has numerous qualifications in Exercise & Health Science, Strength & Conditioning and Personal Training, and is also a Coaching Ireland Qualified Tutor training Triathlon coaches for Triathlon Ireland. Patrick is also a qualified Physical & Manipulative Therapist with over 15 years of experience, as well as being a certified Bike Fitter with Bikefit®. 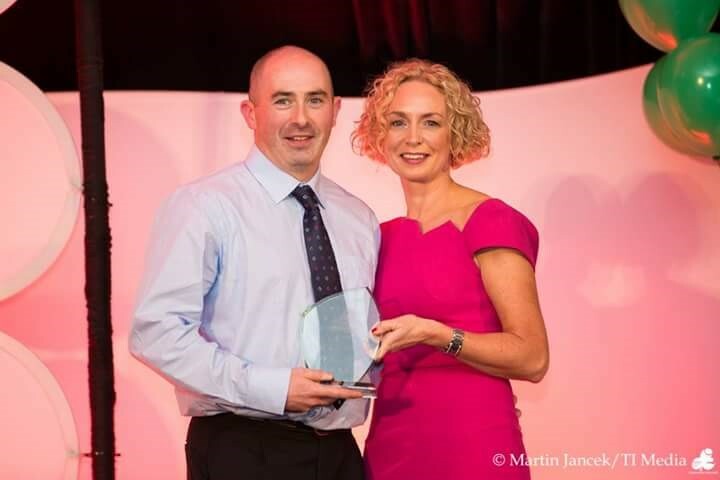 Coaching athletes of all levels, abilities and goals, Patrick has helped athletes win National titles, National Series, qualify for National teams representing Ireland at World & European Championships, complete Ironman, 70.3 and Extreme Ironman races as well as ultra-marathons, 100k and 100 mile runs. As a keen athlete himself, Patrick has finished some of the world’s toughest endurance challenges including the Norseman, Celtman & The Brutal Xtreme Triathlons, the Race Around Ireland, 4 Marathons in 4 days and has also finished (and won!) the Irish Double Ironman Championships in 2013, as well as over 20 Ironman distance triathlons and numerous marathons and ultra-marathons. Patrick has also represented Ireland at Triathlon and Karate. Shaun is the Body Type Nutrition®Academy Certified Coach with Podiumfit.ie. 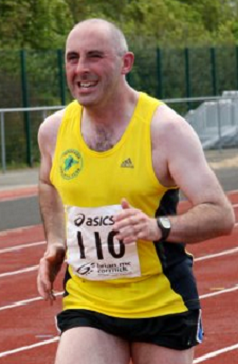 He is a certified coach with Athletics Ireland and has a strong background in athletics. Also a keen distance runner he has completed 30+ marathons and ultra-marathons to date. We do things slightly differently as we not only look after your training, but also your equipment setup, your diet, your body, your training zones & fitness levels.